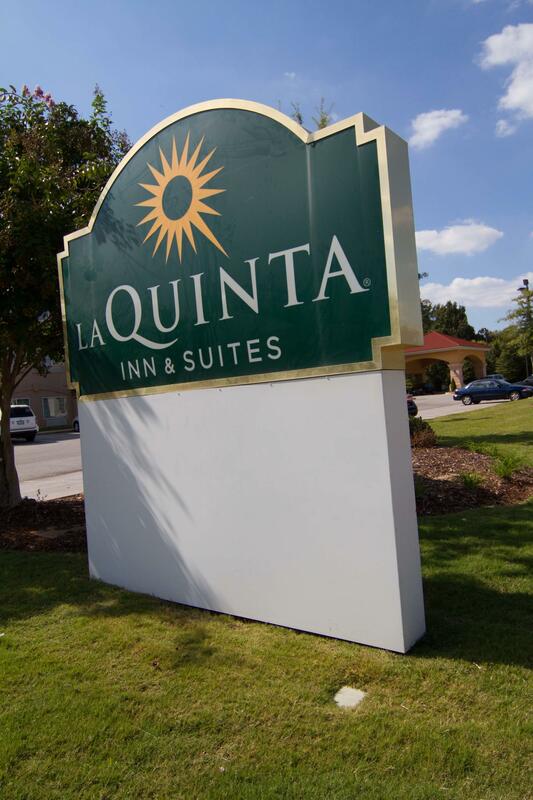 Traveling in and around Huntsville is easy when you stay at our hotel. 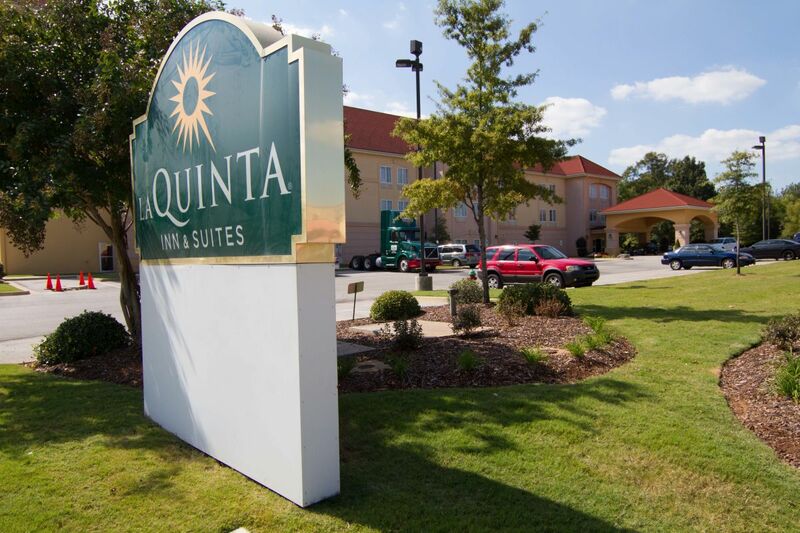 Because we’re located just off Highway 20, we’re only minutes away from all the attractions downtown has to offer visitors and traveling businessmen alike. We’re only three miles away from NASA and the US Space and Rocket Center as well as only one minute away from the Huntsville International Airport. If you’re on vacation, head out to explore the Army’s Redstone Arsenal Gate 9, Research Park, and the new Bridge Street Town Center.